Let’s take a little nostalgia trip. We’ve played a lot of games up until now, but what was the first? We look back to simpler times and remember video games that launched our lifelong obsession with high scores, rare items, and pushing buttons. Pew-Pew-Pew. Bguuuuush! Yeah, you remember it. Why you loved/hated/played it: Parents bought a Famicom back when I was 5. Galaga and Mario Bros. were included in the box. Plugged in this game first and the rest was history. The moment you press A and your ship shot an alien ship down, you knew you we’re in for a good time. Serving up some family fun. This is what Gabby played when he was first planning to make video games and dominate the world. Why you loved/hated/played it: It was the early 80s, and being able to play anything on a computer was awesome. 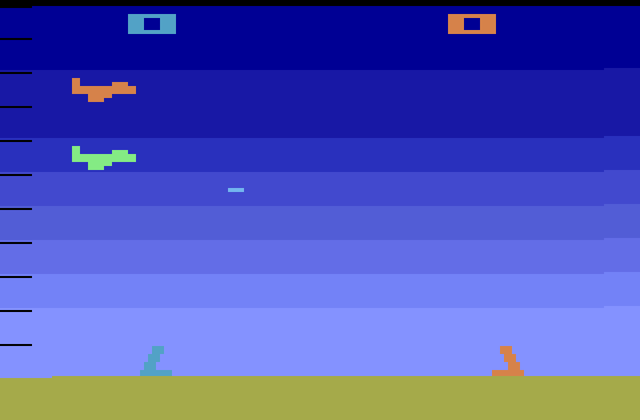 First video game you remember playing: Can’t remember exactly, but most definitely an Atari title. Us neighborhood kids were gathered at a friend’s house, taking turns playing something like Pong, I think. 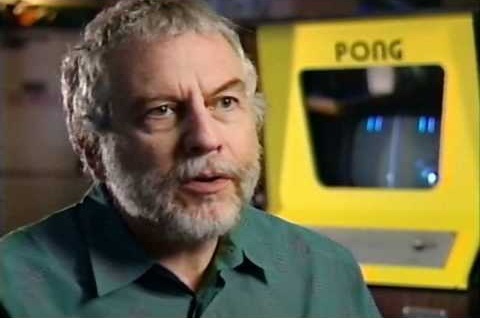 Since Chester is not sure of the first game he played, here’s a picture of Atari’s founder and the father of the video games industry: Nolan Bushnell. Why you loved/hated/played it: Chester was not able to put anything because he was moved by his fond childhood memories. You can’t go wrong with Snoopy and a flying dog house. It was “kawaii” before kawaii was cool. 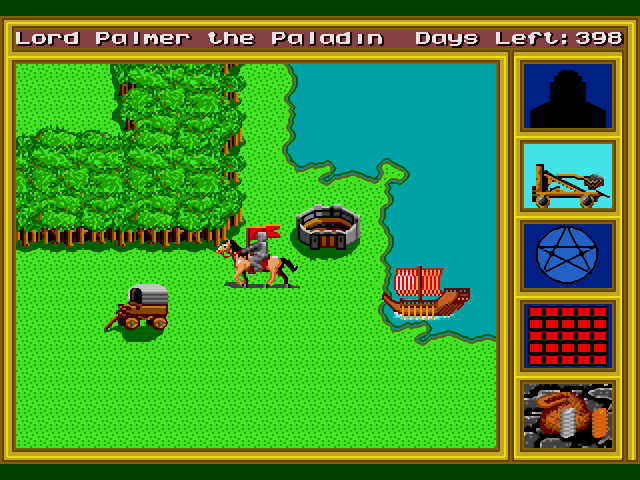 Why you loved/hated/played it: I was really, really young when I played it, so I don’t really remember much. 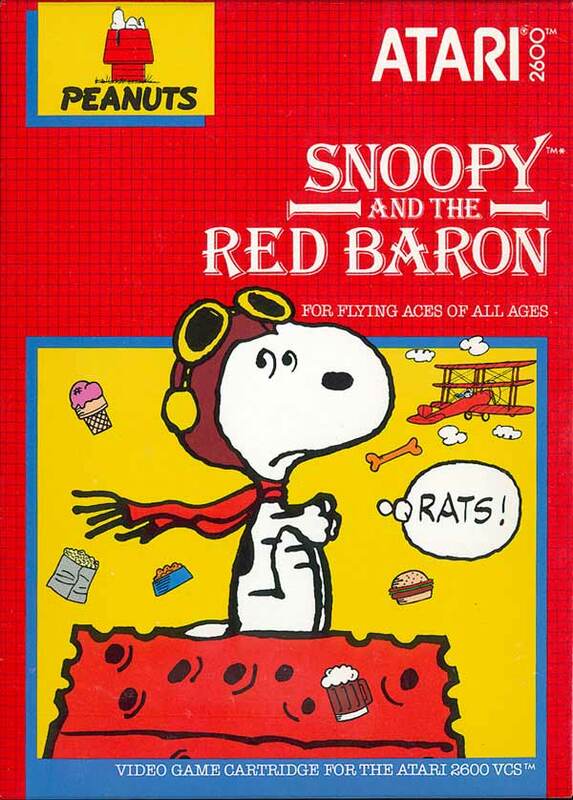 But, the game was Snoopy on a flying doghouse. Even if I didn’t know what was going on, I loved it. Even as a kid, Joniel knew that all your base are belong to us. Why you loved/hated/played it: Loved the idea of building an army, making yourself more powerful, and laying siege to castles. This game sounds great. Click the image to see it in action. Why you loved/hated/played it: I didn’t particularly love it but as a 6 year old on a shared computer, you take what you get! 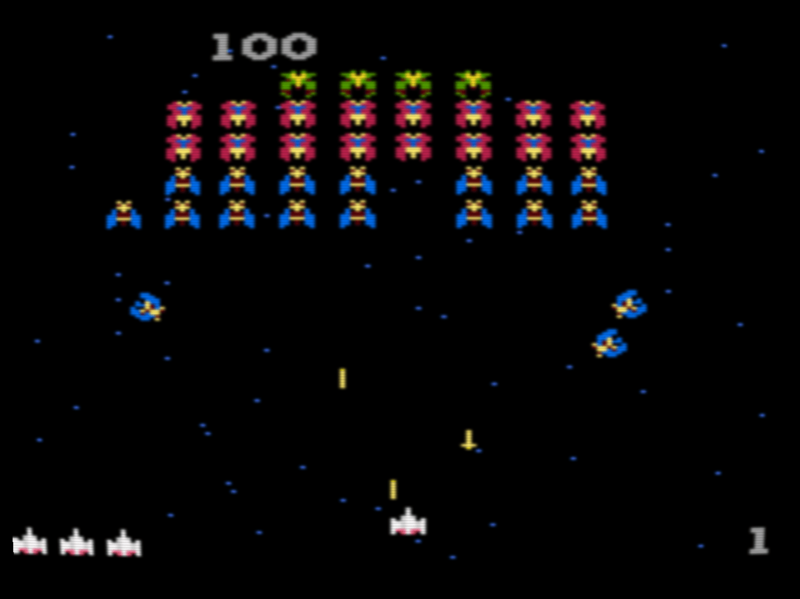 Ended up getting pretty good at it and eventually it became first game I ever “beat”. 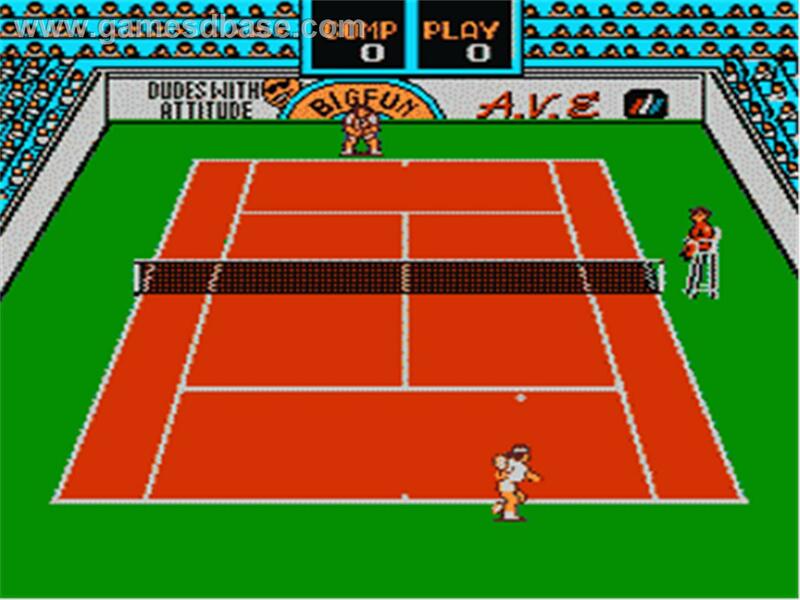 Whenever you complain about next-gen graphics, remember that games used to look like this. Why you loved/hated/played it: Was just fun to play multi-player, I especially liked the triple biplane.